NBA small forward Josh Howard joined the Dallas Mavericks in 2003. In 2004, Howard's all-around versatility would secure him a starting role in the lineup. On December 8, 2007, Josh Howard scored a career best 47 points against the Utah Jazz. 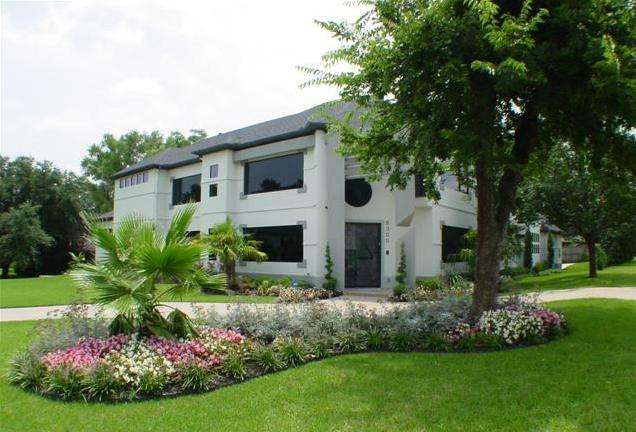 Josh Howard now resides in the Huffhines Hill subdivision of Dallas, Texas in a two-story home he purchased in November of 2007 for $1,599,500. 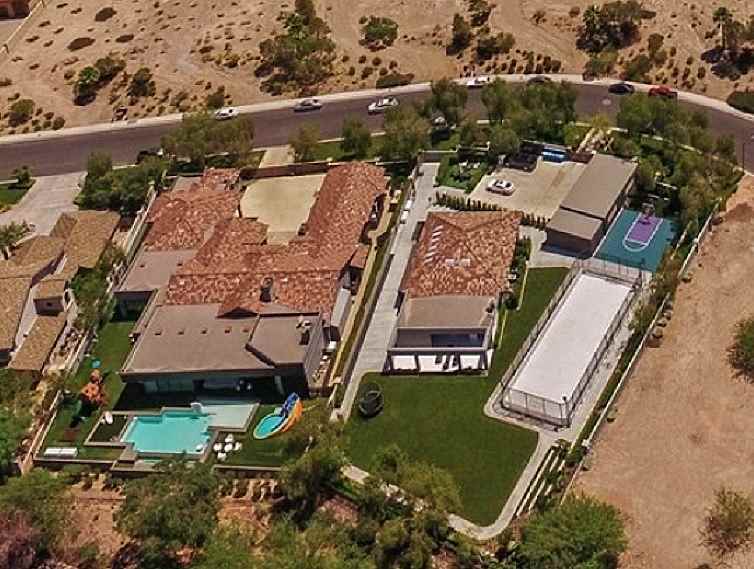 Built in 2006, the home has five bedrooms, five bathrooms, media room, wetbar, game room, exercise room, swimming pool, hot tub, and a sports court. Josh Howard's house in Dallas, Texas. 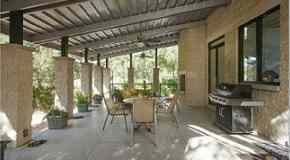 The home has 6,283 square feet and had an original asking price of $1,728,000. Josh Howard sinks a shot from 3/4 court.